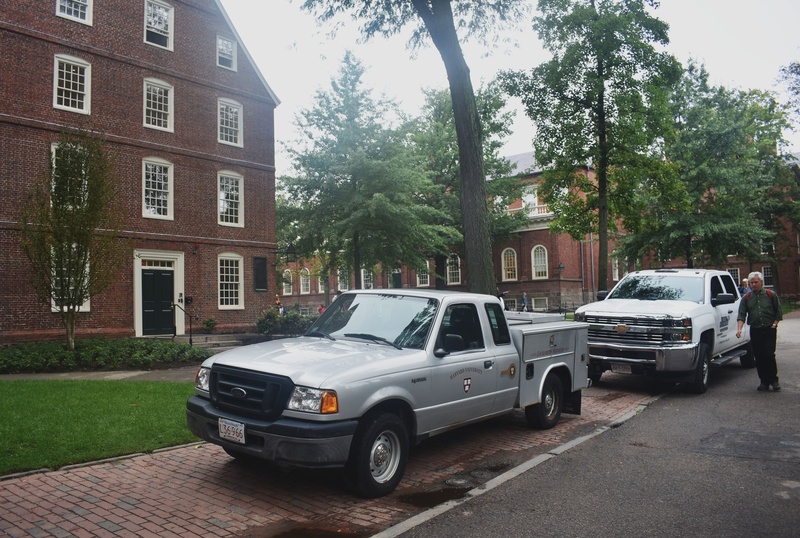 Massachusetts Hall, the ancestral workspace of Harvard presidents, underwent construction throughout the summer. 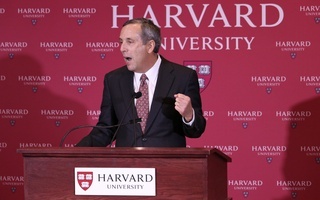 The summer renovation of Massachusetts Hall — which prevented University President Lawrence S. Bacow from immediately taking his rightful seat behind the large desk in the corner office in the small brick building that has long served as the ancestral workspace of Harvard presidents — is almost complete. The construction, which was slated to conclude during the summer of 2018, wound up continuing well into September. According to University spokesperson Brigid O’Rourke, the renovation did not affect the move-in of the 13 members of the Class of 2022 who were assigned to live there during their freshman years. “The students moved back on time, as scheduled, on Monday, August 27,” O'Rourke wrote in an emailed statement. Nevertheless, the construction did not go unnoticed by the first-year residents. 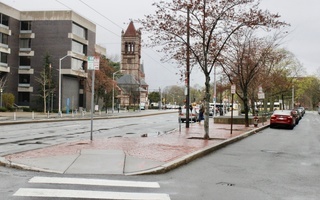 Nicole Zhang '22 said the fire alarm sounded "several times" during the renovation process. “So that was definitely part of an inconvenient thing that would happen,” Zhang said. 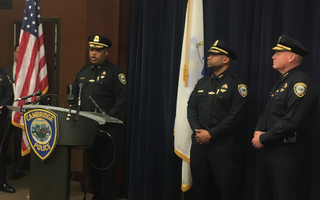 “It’d be really loud, and you wouldn’t know if you should leave the building or not, because you know it’s just because of the construction,” she added. Other residents said the noise and commotion has not bothered them. In addition to serving as a dormitory for freshman students, Massachusetts Hall is home to the offices of the President, Provost, and several other high-profile Harvard administrators. 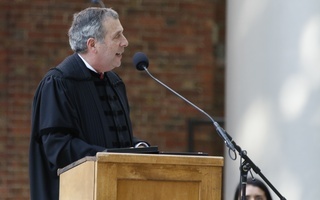 While Bacow and the Provost have now begun working in the building again, other officials who work in the Hall will keep moving back in throughout October, according to O’Rourke. Built in 1720, Massachusetts Hall has played myriad roles in both the history of the University and the nation. The building accommodated hundreds of American soldiers during the Revolutionary War. As a dormitory, it housed historical figures such as John Adams and John Hancock. Because of the historical significance of the building, any alteration to the Hall must be approved by the Cambridge Historical Commission.